Racing against Time: When Will Self-driving Car Be Ready? reliable enough to let “drivers” nap on their way to work,or so Elon Musk claimed in a recent TED talk. Keynote: People vs. Intelligent Machine? Dr. Fengmin Gong, VP, Didi Chuxing, Head of Didi Labs. Panel: Racing against Time: When Will Self-driving Car Be Ready? 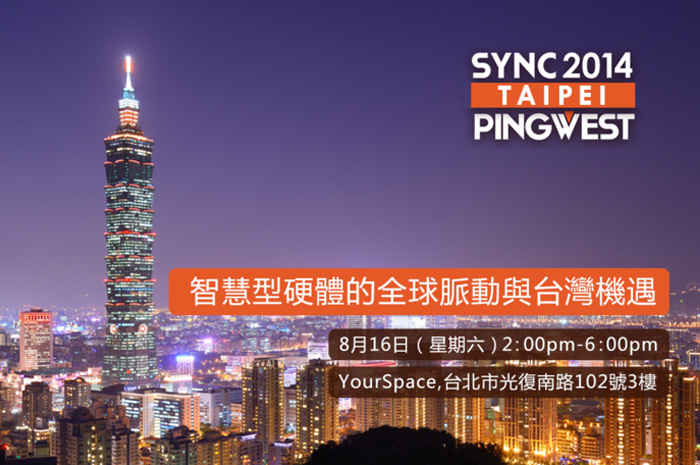 SYNC, PingWest’s flagship annual conference, aims to gather the world’s sharpest minds and hottest startups together in one event. The conference focuses on the knowledge and networks necessary to build leaner, smarter and more disruptive startups. Join over 300 other visionaries, including global entrepreneurs and investors, in a day of expert panels and fireside chats as well as key networking sessions. SYNC 2013 BEIJING: Wisdom of creators. There are open customized sponsorship and demo booth opportunities. Contact sync@pingwest.com for more details.